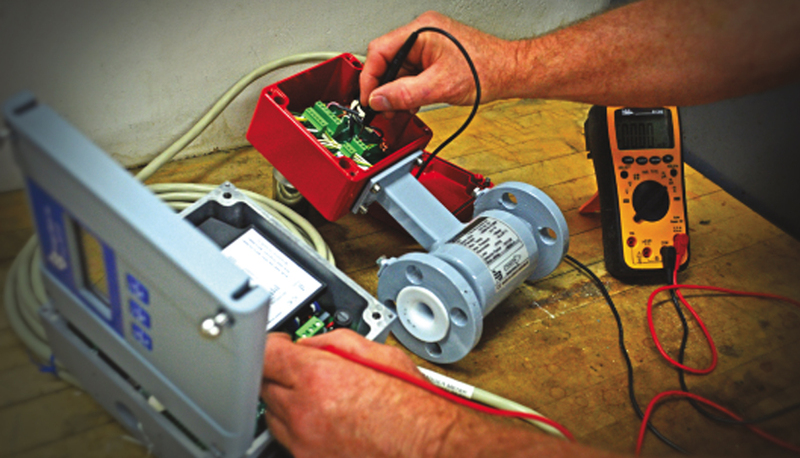 Repair and Calibration activities are CRITICAL to your system’s operation and each client’s needs are unique. The Frew Process Group has faithfully supported its clients for over 60 years, providing them the security of steady reliability in their Flow Meters and Valves. That’s why you can place your trust in the experienced professionals at Frew to keep your plant running at Peak Performance. Rely on Frew to find the proper instrument for your application and our ability to support it. Learn more about these services by contacting our Sales Engineers.